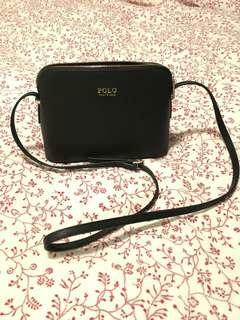 Lovely small crossbody, almost perfect condition. I’m unsure about authenticity, etc, but it is of really sturdy construction and cost about $75 new. 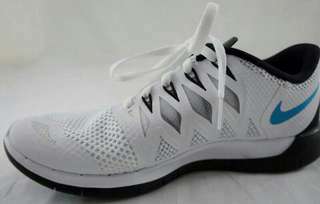 Excellent condition running shoes, lightly used. Size 7.5. 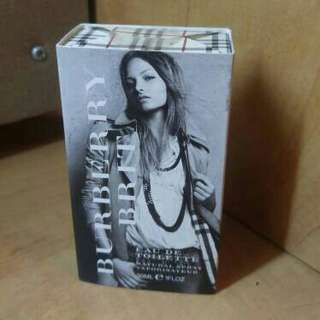 Barely used straightener with original packaging. Floating plates ensure no snagging of hair. 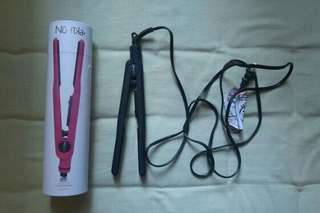 Straightener is matte black in colour. 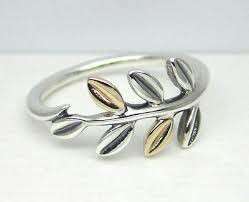 Gorgeous ring in sterling silver and 14K yellow gold. From the autumn 2014 collection. Worn for a short while as a thumb ring. Forget exact size, but I believe it's an 8 or 9.